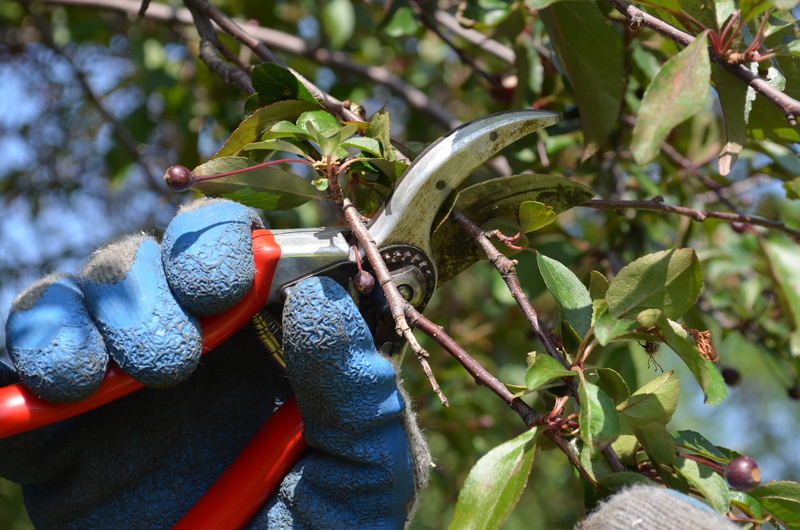 We specialize in identifying issues that may be adversely affecting your trees or shrubs. 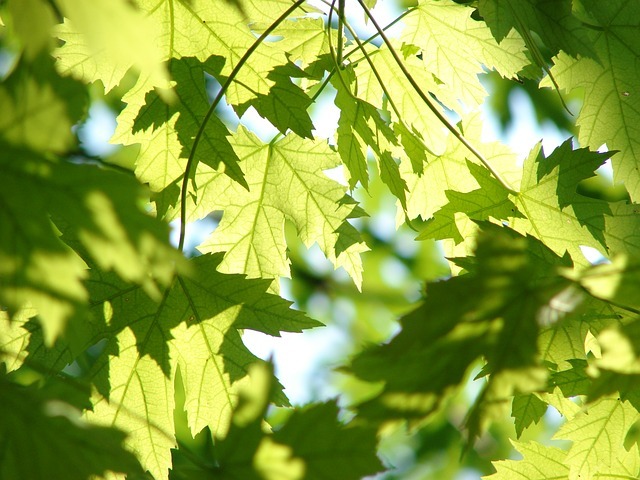 We use our knowledge of tree health and structure to pick the best trees for your landscape. It is very important to understand the goals of our clients to ensure a final product that exceeds expectations. 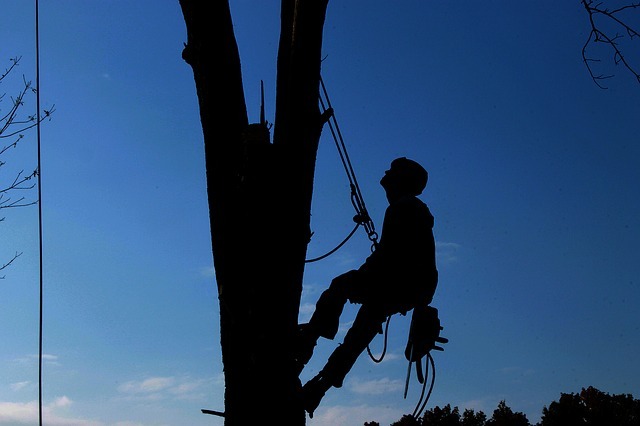 Our team is highly skilled at safely dismantling trees and removing them from your property.